Just the Basics #2. Colour: Fjord. 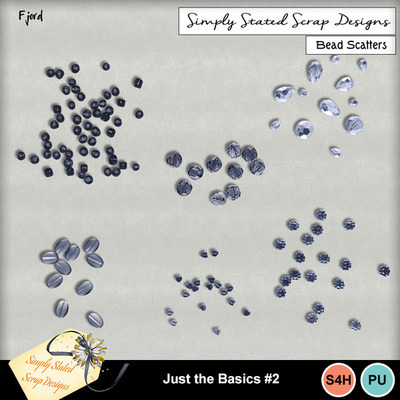 Pack of 6 Bead Scatters. Personal & Scrap for Hire use only. 300dpi. Full size.